FRANK TORRE SERVES AS CO-CEO OF SIGNAL RESTORATION SERVICES, A LARGE-SCALE NATIONAL DISASTER RESTORATION SERVICES COMPANY, AND THE VICE CHAIRMAN OF PUROCLEAN, A RESIDENTIAL DISASTER RESTORATION SERVICES COMPANY WITH LOCATIONS ACROSS THE UNITED STATES AND CANADA. Leading National Commercial Property Restoration Company was a naming sponsor at 2019 Annual Real Estate Investment Trust Industry Outlook Conference. Signal Restoration Services, an industry leader in commercial property damage restoration, was a title sponsor during the 2019 Annual Industry Outlook Conference: A Conversation with REIT CEO’s, held at the DoubleTree By Hilton in Bloomfield Hills, Michigan. 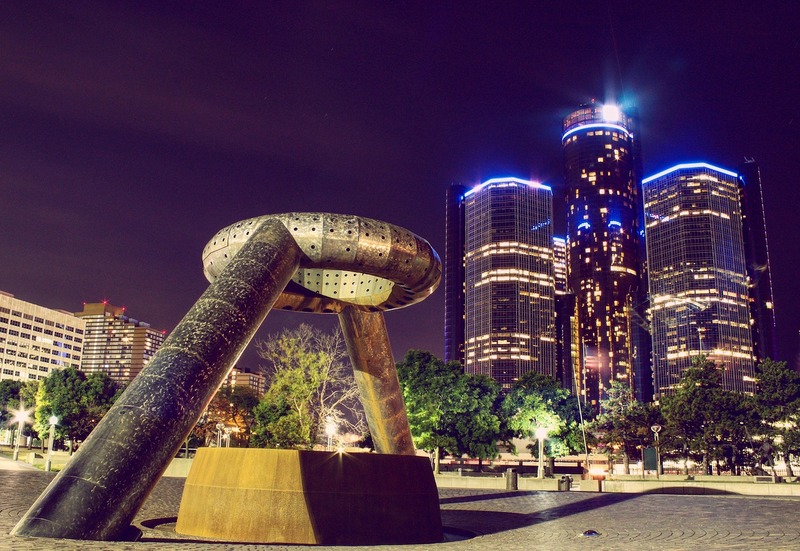 Frank Torre named among the Most Powerful Business Leaders in Metro Detroit. 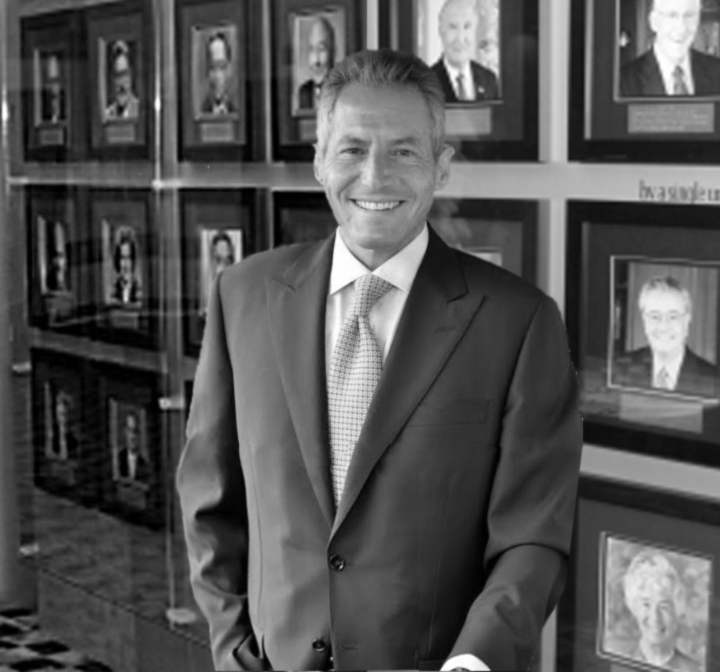 Frank Torre, was recently named as one of the most powerful business leaders in Metro Detroit by dBusiness, the region’s premier business journal. 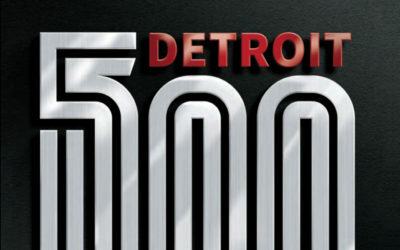 The comprehensive list of the most powerful executives in more than 30 industries across Metro Detroit and Michigan recognizes the most highly selective business leaders in our region and state, and ranks them based on factors including the company size, growth rate, geographical reach, and extensive personal networks in the region. 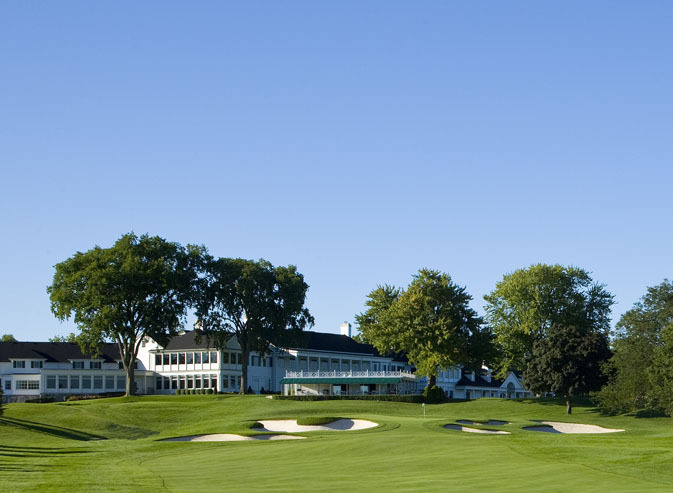 Frank Torre hosts the 14th Annual Boys Hope Girls Hope Liberty Mutual Invitational at Franklin Hills Country Club. 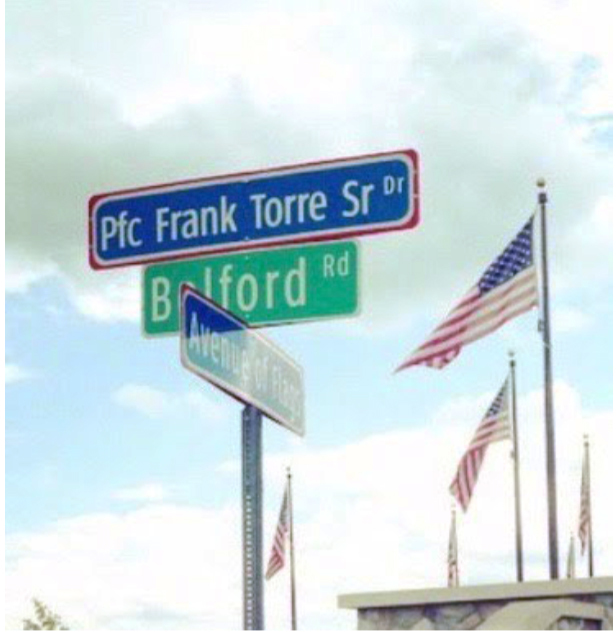 Frank Torre’s Generous Donation paves the way to honor fallen heroes. 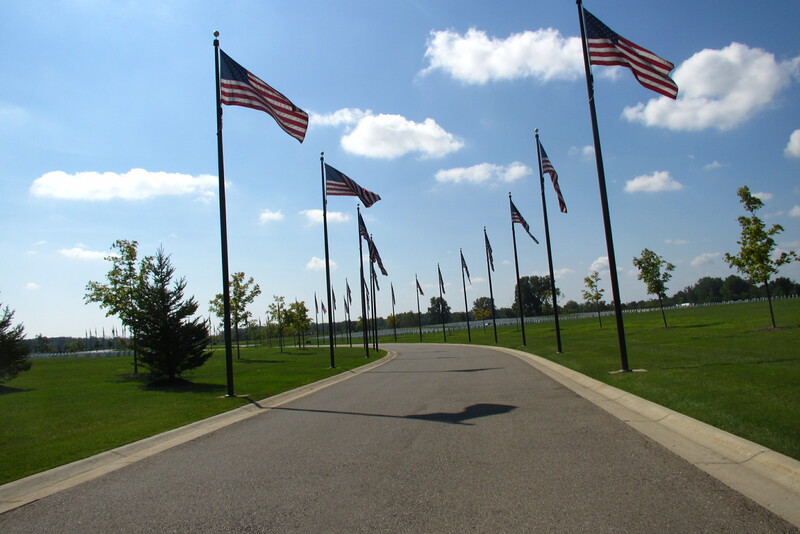 Frank Torre’s generous donation to the Great Lakes National Cemetery, located in Holly, Michigan North of Detroit was in honor of his father, Frank Torre Sr., a World War II veteran who served in the U.S. Marine Corps. Frank Torre hosts local dignitaries and business leaders to tour PuroClean’s Tamarac Offices. 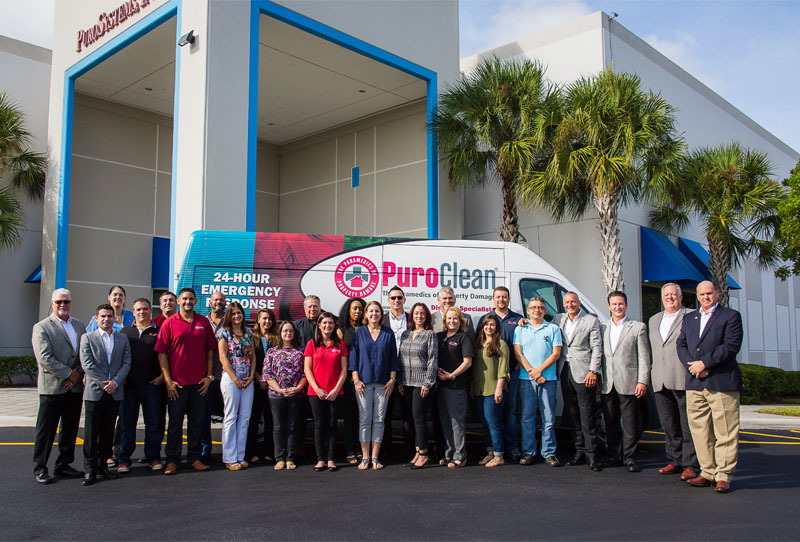 Frank Torre recently hosted local dignitaries and business leaders to tour PuroClean’s Tamarac offices, training facilities, and flood house. 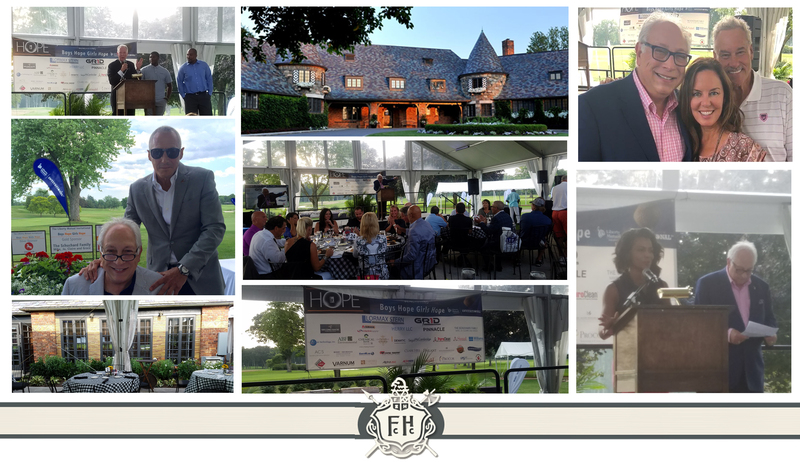 As the Chairman of the Board of Directors of Boys Hope / Girls Hope of Detroit, Frank Torre hosted the Annual Golf Classic held the Oakland Hills Country Club in Bloomfield Hills, Michigan to support the national charitable organization that provides group homes for poor, academically capable children. 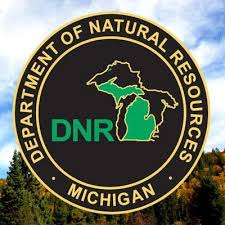 Frank Torre appointed to serve on the prestigious Michigan Natural Resources Trust Fund Board. Frank Torre inducted into the International Institute of Metropolitan Detroit’s Heritage Hall of Fame. Frank Torre was recently inducted into the International Institute of Metropolitan Detroit’s Heritage Hall of Fame. 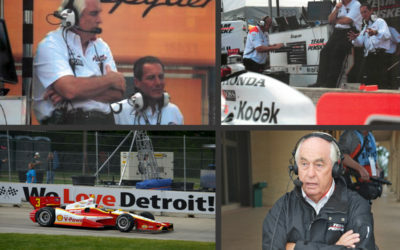 He joins a prestigious roster of past honorees which include Edsel B. Ford II; Dennis Archer, the former Mayor of the City of Detroit, Alex Manoogian, Mike Ilitch, owner of the Detroit Red Wings / Detroit Tigers, Frank Stella, as well as many other notable figures whose photographs have been forever memorialized and are proudly displayed inside the Hall of Fame Gallery located in the Main Atrium of the COBO Center Convention Hall in the heart of Downtown Detroit. PuroSystems in Florida acquired by Signal Restoration. 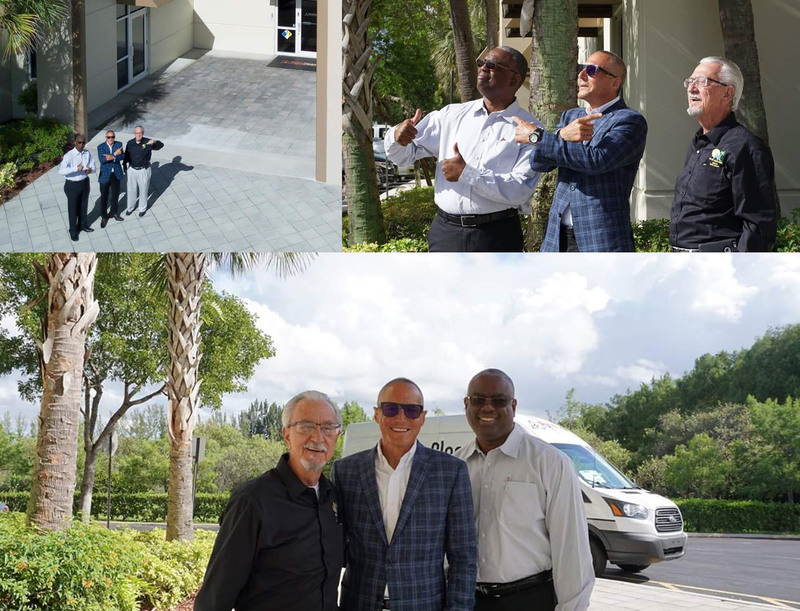 PuroSystems, Inc., of Tamarac, Florida, a residential and commercial property restoration company with franchise locations across the United States and Canada, has been acquired by property restoration business owners Mark Davis and Frank Torre of Michigan. 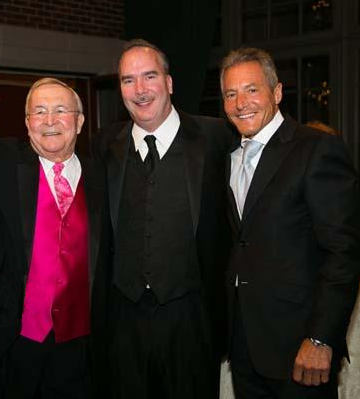 As the Chairman of the Board of Directors of the Detroit Medical Center’s Rehabilitation Institute of Michigan Hospital, Frank Torre hosted the elegant fundraising event, “Kalis Cure”, which benefits the RIM Foundation, a non-profit organization that is dedicated to promoting the rehabilitation of people with life altering disabilities and injuries through research, education, and community programs and activities. 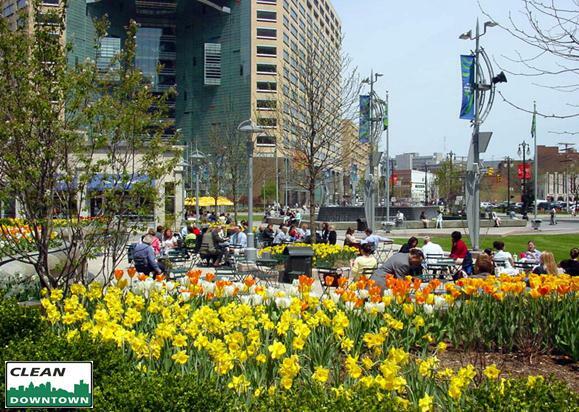 Frank Torre – Donation helps “Clean Downtown” Detroit. 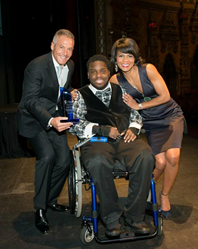 Frank Torre, Chairman of the DMC Rehabilitation Institute of Michigan, hosts the DMC Heals event. 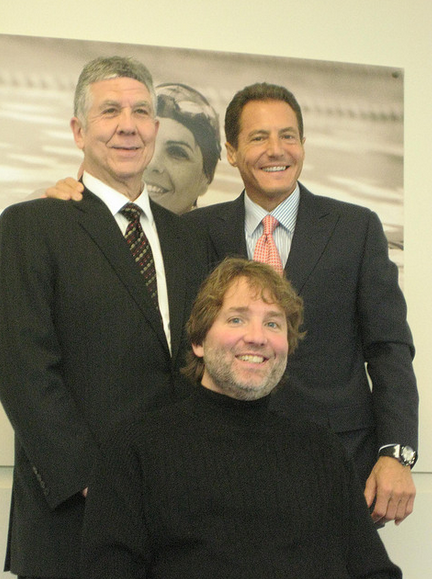 Prior to his acquisition of PuroClean in 2015 and Signal Restoration Services in 2012 with his business partner, Mr. Torre was the Founder and CEO of one of the largest commercial landscape architecture and construction services firms in North America.